What's the cost of a destination wedding? 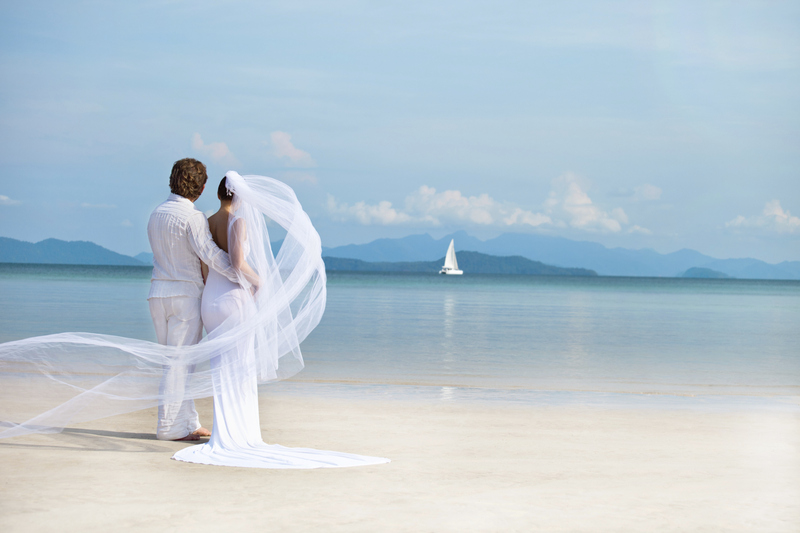 A destination wedding sounds idyllic – walking hand in hand on the sand after exchanging your wedding vows. While many couples do choose a destination wedding for exactly this reason, others opt to get married abroad to reduce costs. The cost of a destination wedding can be a lot less than a wedding at home. So why is the cost of a destination wedding less than a wedding at home? You don’t need to pay for a honeymoon after the wedding as the two are blended into one. This also means you don’t need a hotel room for the night before the wedding and the wedding night as you will already be residing in a hotel at your destination. Your guest list will be much smaller at a destination wedding as you will invite fewer people and more people will have to decline invitations because of work or family commitments, or financial reasons. Most resorts that offer destination weddings will throw in some elements of the wedding for free if you have a particular number of guests travelling with you. For example many will offer the ceremony free of charge if you are spending a minimum amount on the reception. You hire an exclusive use wedding venue with its own private beach in the Maldives and hold a similar event to the one you would have had at home. You travel with an entourage of fifty guests and pay for their flights and board including extras such as welcome hampers in the rooms, and activities such as water sports or spa treatments. All meals and drinks are included. You travel to Italy for a week with just a couple of close friends and relatives who all pay for their own flight tickets and accommodation. 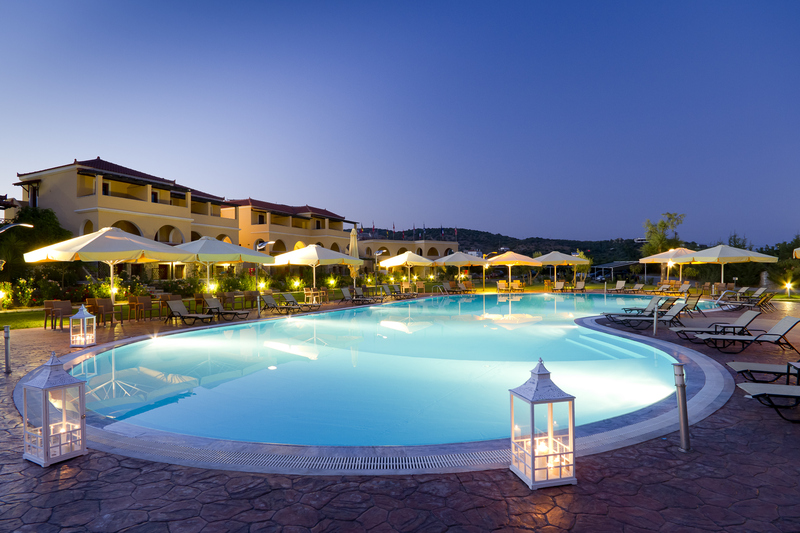 You book a resort that specialises in destination weddings, and pay an all inclusive price for the ceremony, registrar, bridal bouquet, and a meal for your guests on the big day, as well as your own flights and accommodation. Overall the wedding will be a bit more expensive than the average honeymoon and a lot cheaper than a standard wedding at home. Wedding attire: You might be tying the knot on the beach but you will still want to look your best and choose outfits that are suited to the location. Wedding bands: Exchanging wedding rings is still part of the ceremony and those rings will be coming home with you after the wedding invest in good quality and don’t forget to take them with you. Wedding stationery: A destination wedding requires formal invitations and thank you notes, and you will probably need to send extra information about your destination concerning flights and accommodation, so the postage might be more than you expect. Wedding favours: It’s always polite to give your guests something to thank them for coming to your wedding and you can choose something that is specific to your wedding destination. Leaving a basket of local goodies in their hotel room is a nice gesture, or present them with framed photos taken on the trip. Wedding photographs: Some couples take a photographer with them when they get married overseas. This gives them peace of mind that they will get high quality photos and some redress if the photos aren’t up to standard, but it can be quite pricy. Most resorts will provide a photographer, but make sure you see their portfolio in advance.